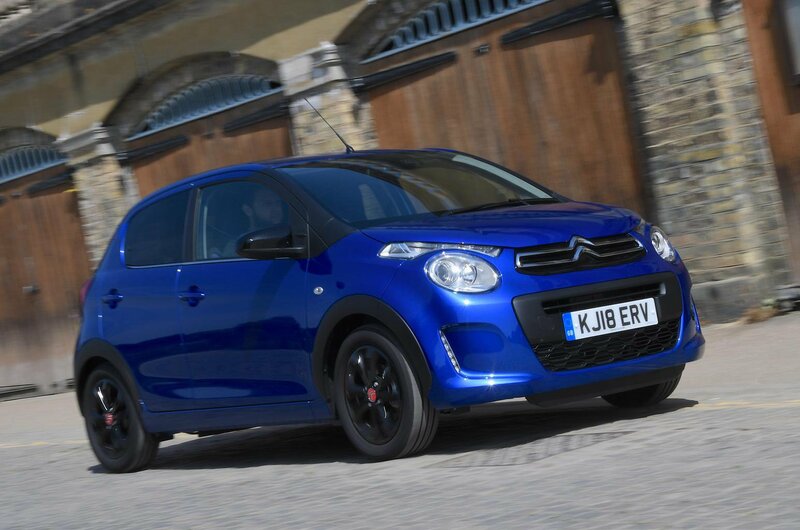 2018 Citroën C1 Urban Ride review – gallery, price, specs and release date | What Car? 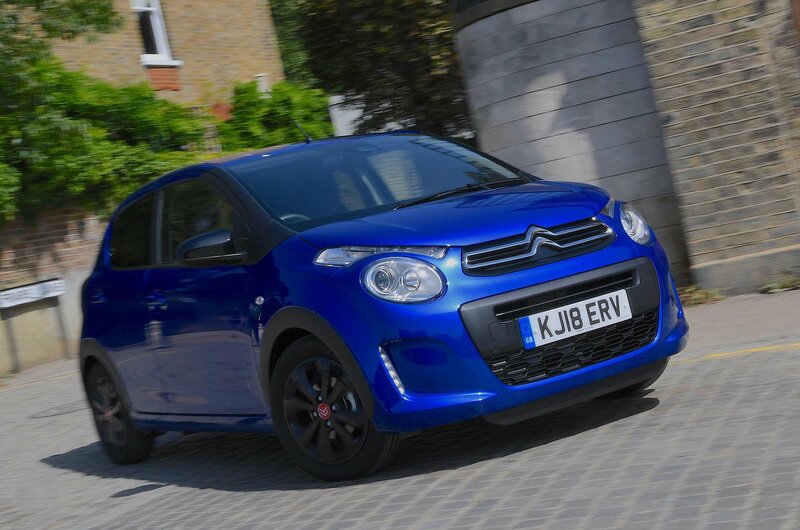 The Citroën C1 Urban Ride is 'SUV-inspired' according to the French brand, but we can't help thinking that's a touch hyperbolic; it still looks like a city-friendly hatchback. 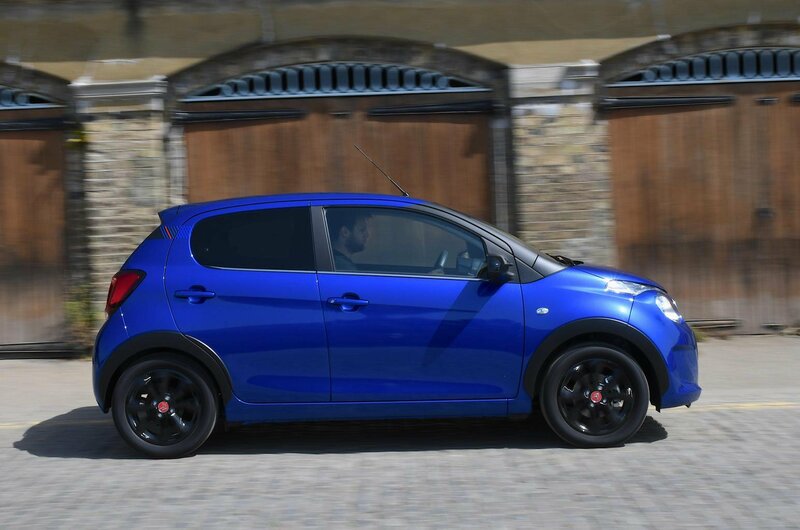 However, matte black wheelarch extensions, black 15-inch wheels, black door mirrors and tinted side and rear windows do give the Urban Ride a slightly more robust character. 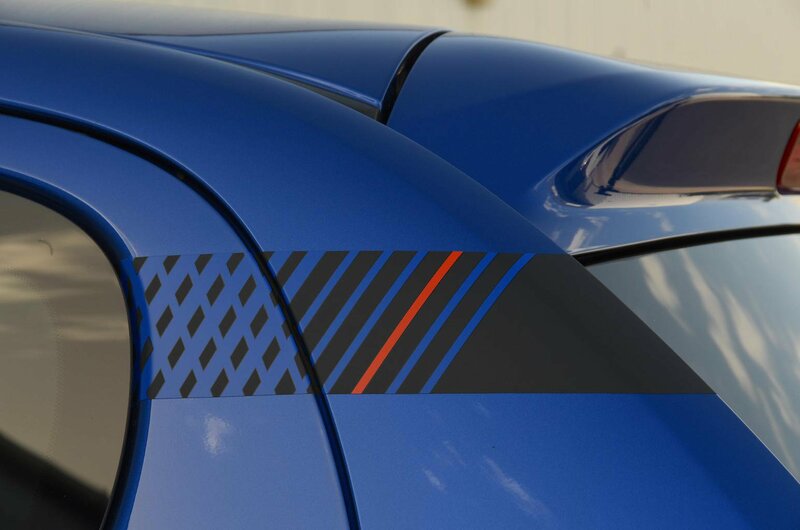 It's available in four new metallic colours, all of which come with a special rear quarter graphic with grey geometric patterns. Disappointingly, however, the graphic looks a bit cheap up close. 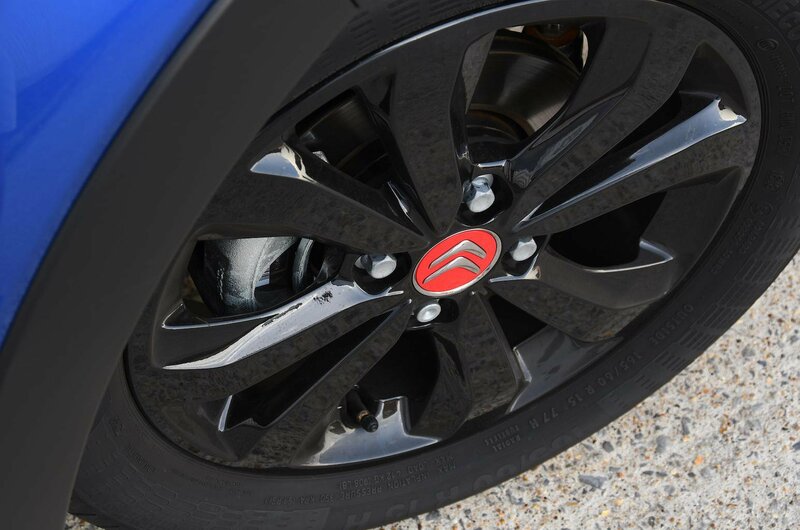 The aforementioned 15-inch black alloy wheels are complimented by contrasting red wheel centres. But it isn’t just the exterior that gets the odd flash of colour; there are plenty of highlights inside, too. 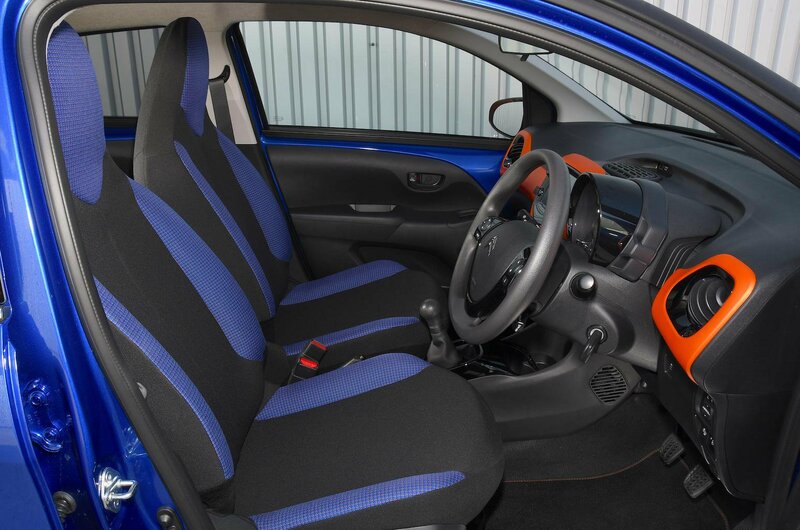 Bright orange trim and blue cloth seats create a bold look, but one that we suspect won’t be to everyone’s tastes. Nokia 3510i anyone? 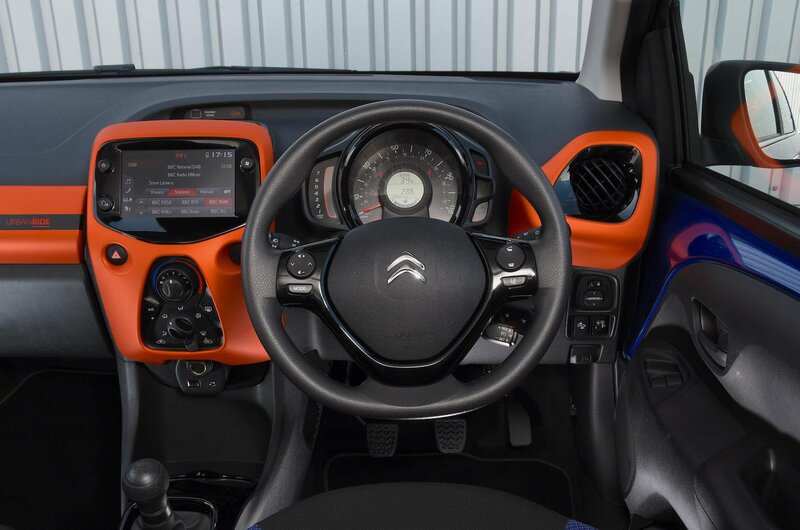 Based on the C1's range-topping Flair trim, the Urban Ride comes with plenty of standard equipment, including heated door mirrors, a reversing camera, a DAB radio, steering wheel mounted controls, Bluetooth and a USB socket. 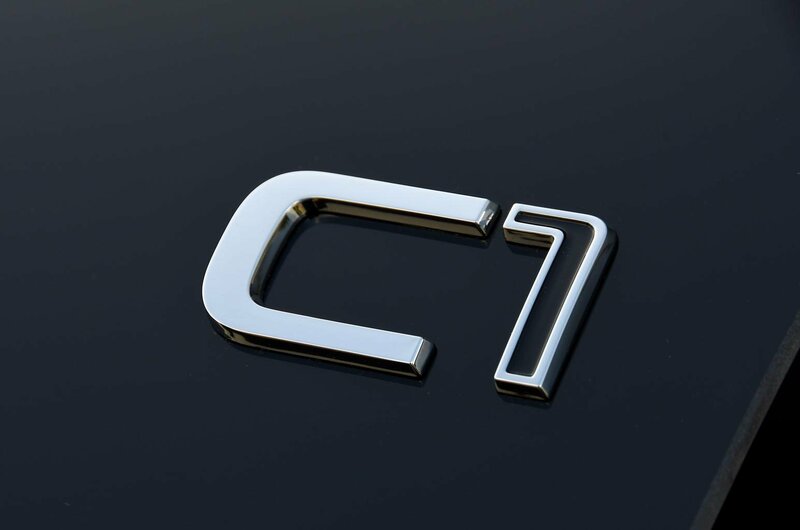 Urban Ride C1's also gets a 7.0in touchscreen infotainment system as standard. 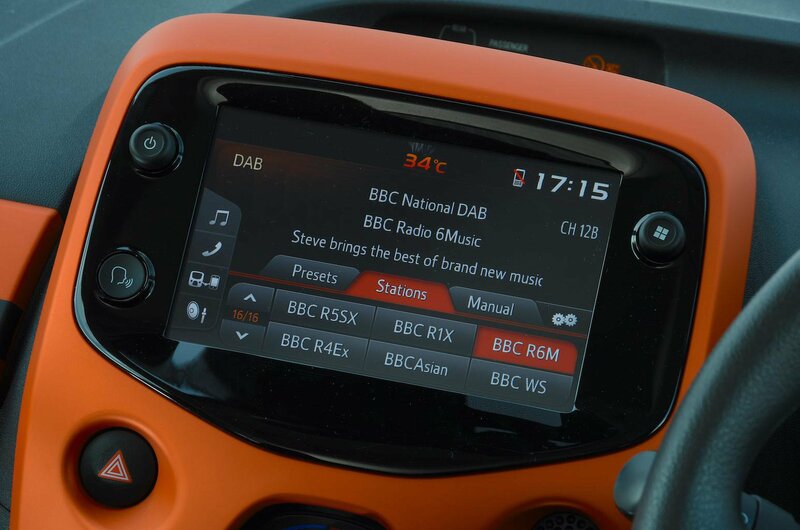 It’s not the most intuitive of systems and can be a little slow to respond, but crucially it comes with Apple CarPlay, Android Auto and MirrorLink so you can use your smartphone’s interface instead. Brilliant. 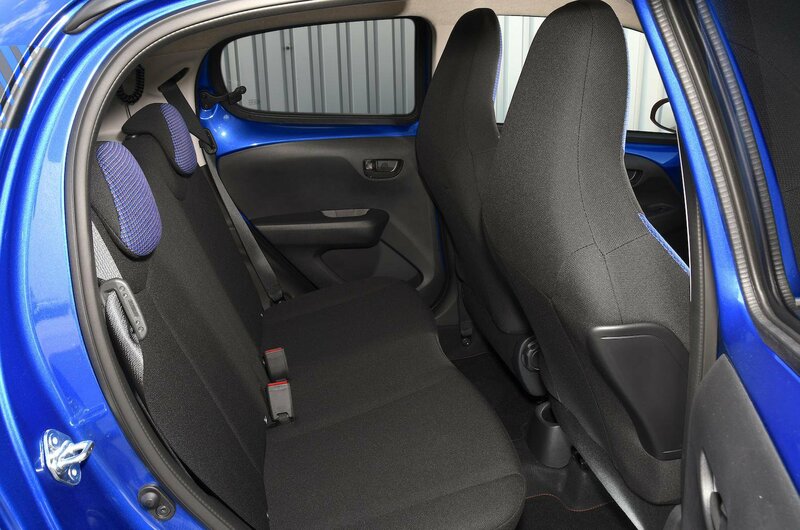 The door pockets are generously proportioned, plus there’s more storage space ahead of the gearlever and the good-sized glovebox has space for more than just the car’s handbook. In the front, tall adults will find they have plenty of head, leg and shoulder room. 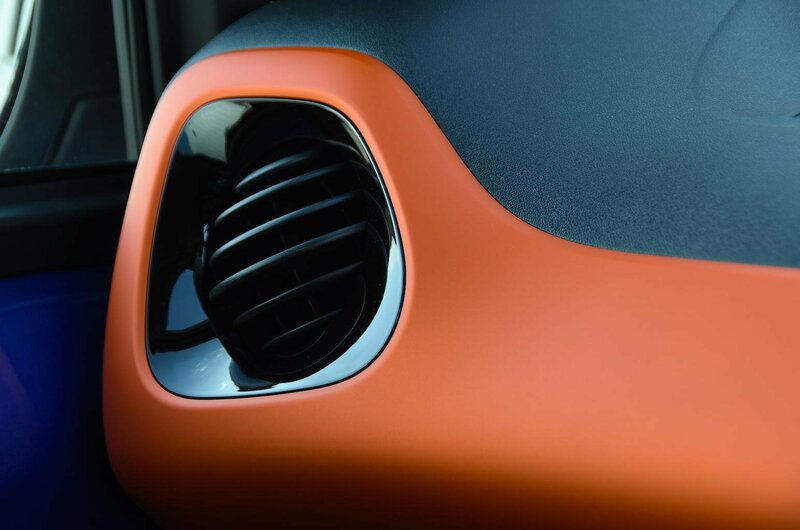 However, they won't want to spend long in the back, where the C1's narrow body and low roofline giving you the impression that you’re in a very small compartment. There are relatively few options, but the Automatic Plus Pack (£570) and Active City Brake (£480) are worth considering. The former brings climate control, automatic high beam headlights and keyless entry and start, while the latter brings automatic emergency braking, active lane departure warning and speed limit recognition. 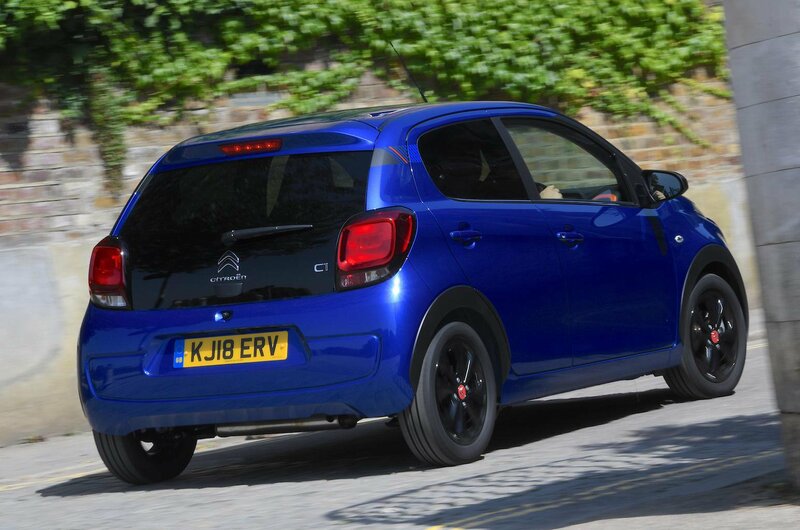 Mechanically, the Urban Ride is identical to the standard C1 and therefore gets Citroën’s updated three-cylinder petrol engine. Producing just 71bhp, it feels sluggish even at low speeds, while the car's sloppy and inaccurate five-speed manual gearbox doesn’t help matters. Designed as a town runaround, the Urban Ride feels pretty comfortable over rutted and broken surfaces, even if the Hyundai i10 and Volkswagen Up are better still at isolating you from imperfections in the road. 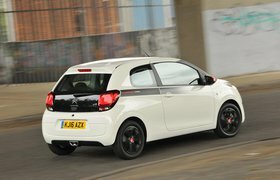 The C1's steering, meanwhile, is nicely weighted – it’s light enough to make parking easy but gains some heft at faster speeds. 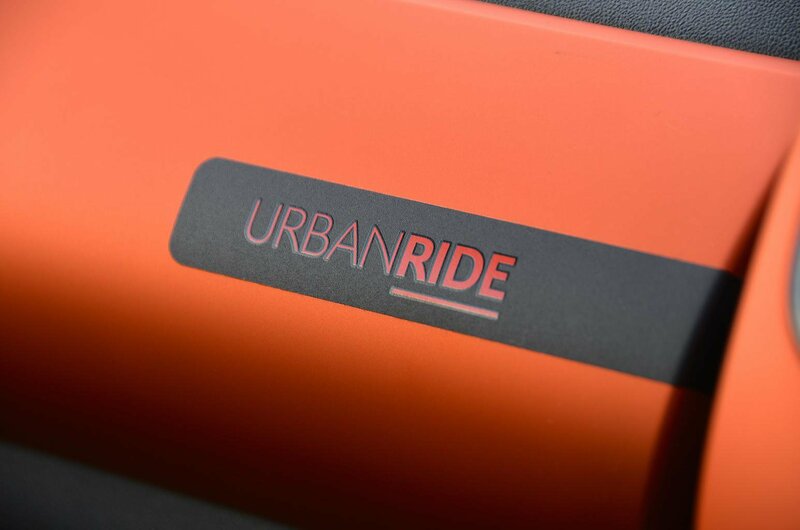 As a result, it’s easy to place the Urban Ride where you want it on the road. Surprisingly, there’s no premium to jump up from Flair trim to Urban Ride. However, unless you crave the beefier aesthetic of the Urban Ride or the alloy wheels and chrome highlights of the Flair, we’d recommend sticking with the entry-level Feel model. 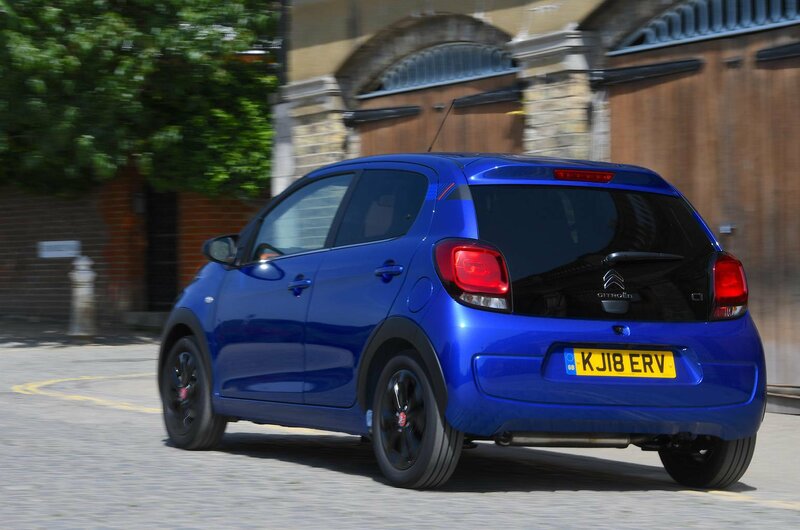 It’s still very well equipped and costs £790 less than the two range-topping C1s. That said, if you have your heat set on a ‘ruggedised’ city-car, we’d point you in the direction of the brilliant Kia Picanto 1.25 X-Line. 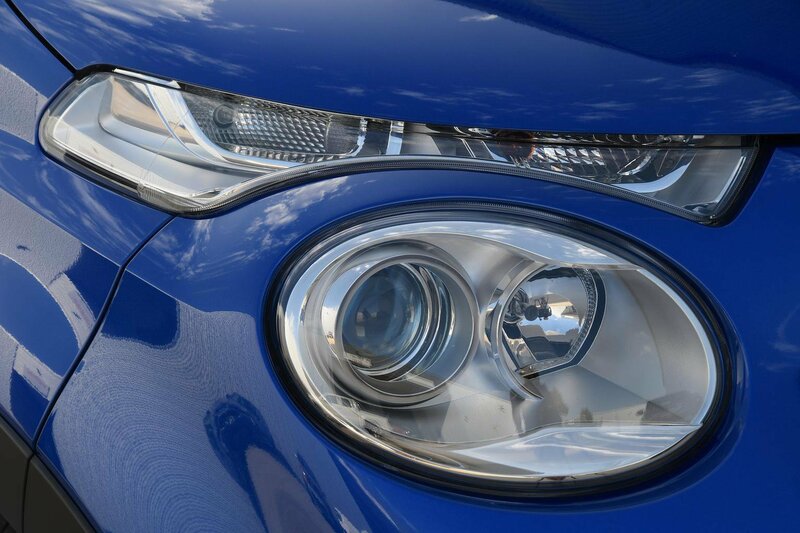 It’s slightly more expensive than the Citroen at £12,820, but it’s faster, more spacious, better equipped and comes with Kia’s industry-leading seven-year, 100,000 mile warranty.